July 16th, 1938: The world’s first parking meter, known as Park-O-Meter No. 1, is installed in Oklahoma City, Oklahoma. 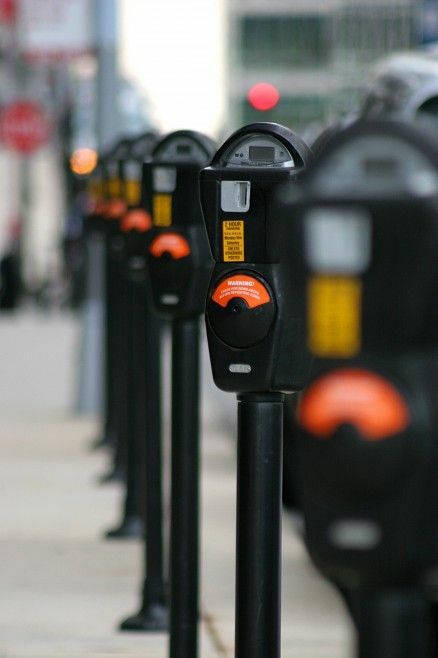 The parking meter was invented by a man named Carl C. Magee, a newspaper man who noticed that Oklahoma City shared a common problem with many of America’s urban areas–a lack of sufficient parking space for the rapidly increasingly number of automobiles crowding into the downtown business district each day. Despite opposition, the first meters were installed in July of 1935; they cost a nickel an hour, and were placed at 20-foot intervals along the curb that corresponded to spaces painted on the pavement. Magee’s invention caught on quickly: Retailers loved the meters, as they encouraged a quick turnover of cars–and potential customers–and drivers were forced to accept them as a practical necessity for regulating parking. By the early 1940s, there were more than 140,000 parking meters operating in the United States.